Bite! 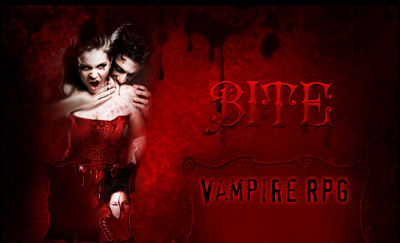 is a vampire game where you are the vampire competing against other vampires and taking advantage of the poor little humans who just can't compete. A great vampire game that focuses on the dark side of life - sucking blood, ruling over humans, and violating every law you can find!